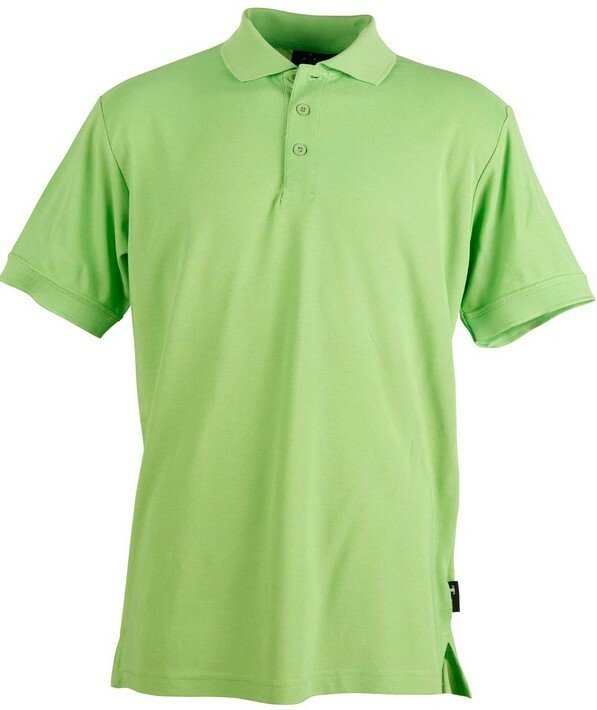 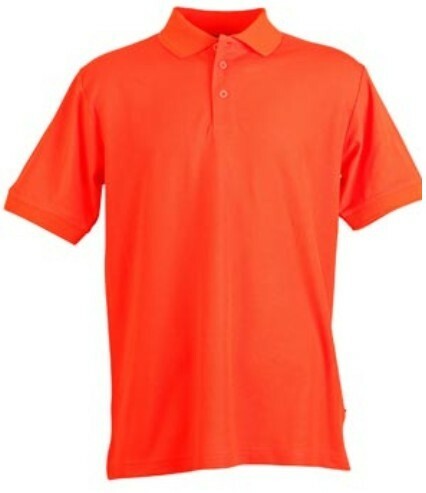 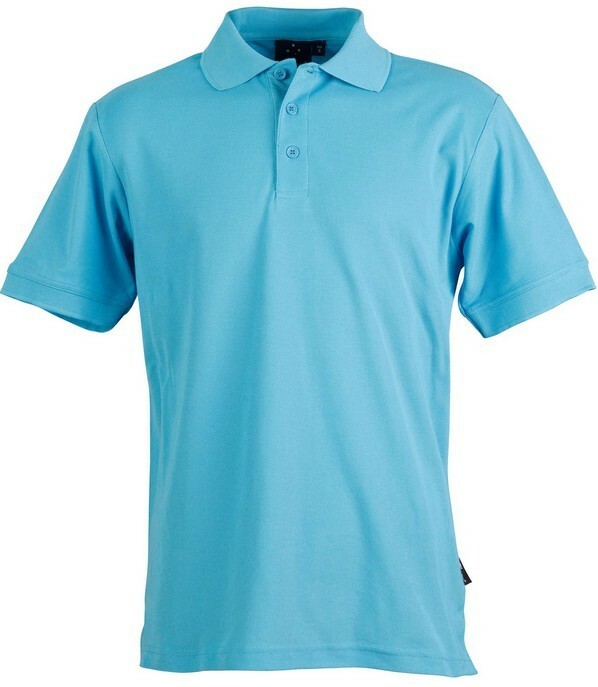 This is one of our most popular polo shirts, due in part to the huge range of available colours. 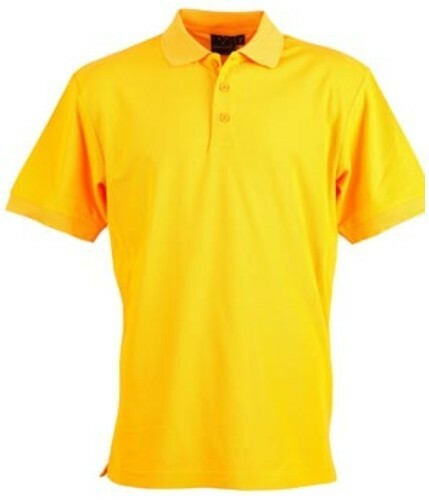 It comes in a womens version: Corporate Ladies Pique Polo too. 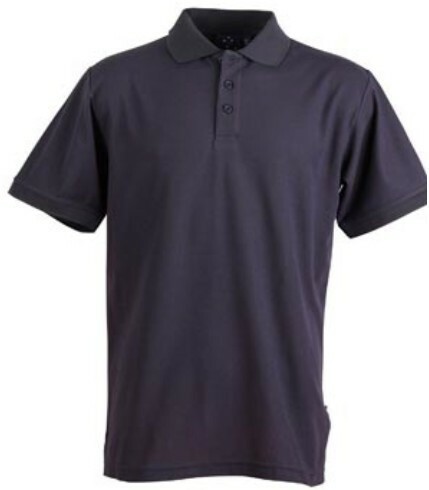 It's high quality and comfortable yet form fitting shape makes it adaptable to a number of different activities, whether they are leisurely or active. Furthermore, its simplicity makes it the perfect option for customization, whether this is for a uniform or a sporting league. For all day wear this is the perfect shirt. 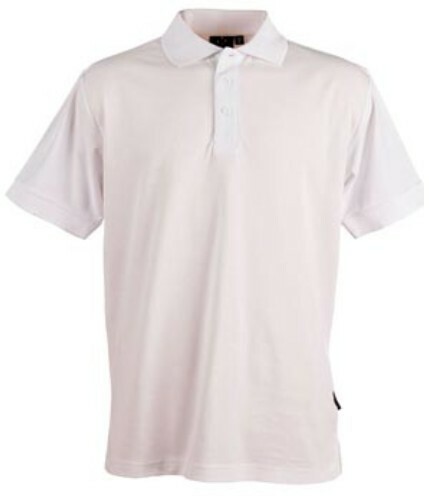 This shirt is also easy to care and clean. Washing machine safe as well as tumble dry safe it is the polo to go for when convience is the key. 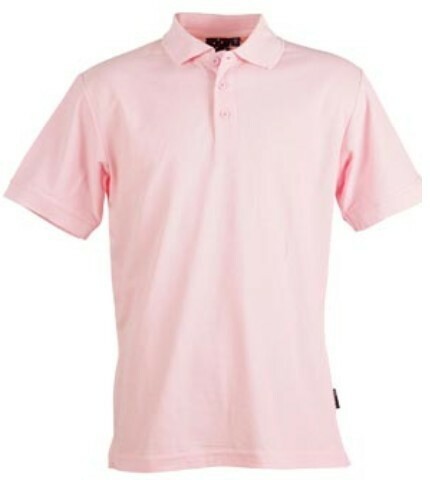 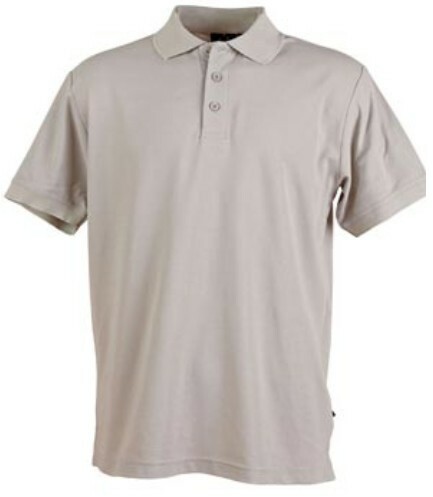 The polo is uniquely distinguished from other polo shirts and has a classic polo style along with tight tailored cuffs and collars. 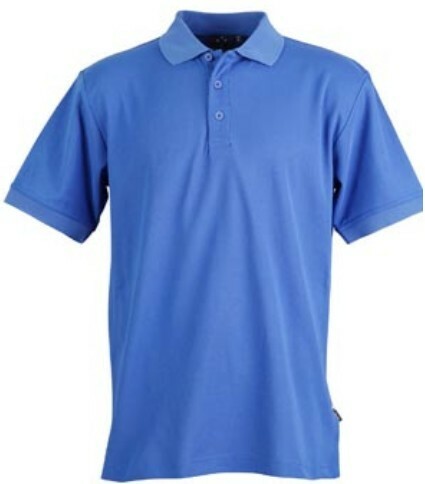 The price for this shirt includes embroidery on to 1 location using an 8k stitch count. 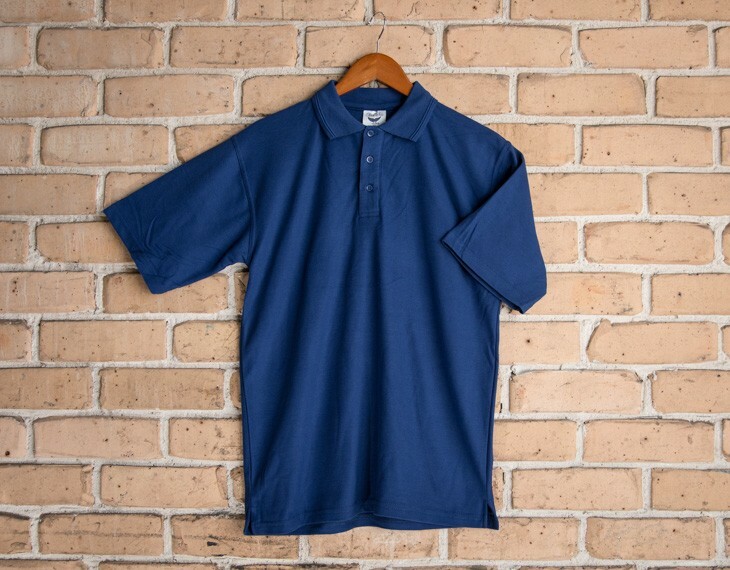 Embroidery is a beautiful way to decorate shirts using coloured threads. 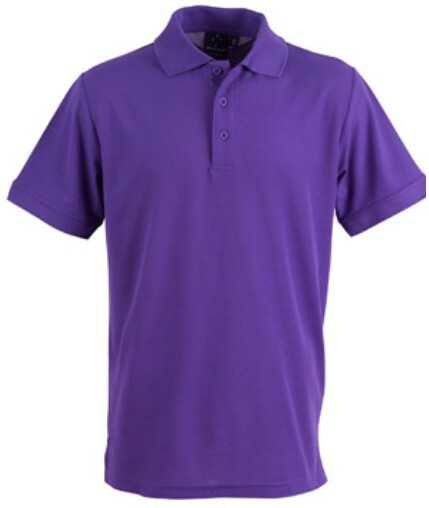 Find out more about the embroidery branding process. 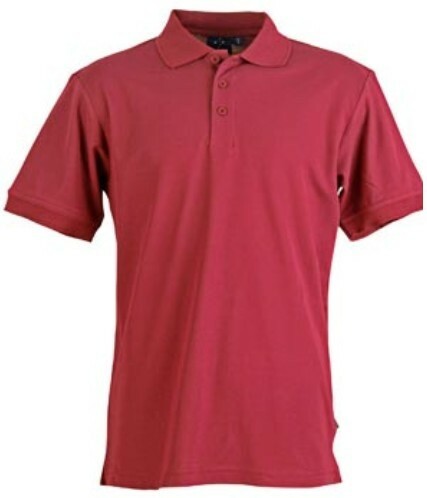 A set up costs of $65 applies for orders under 50 garments. 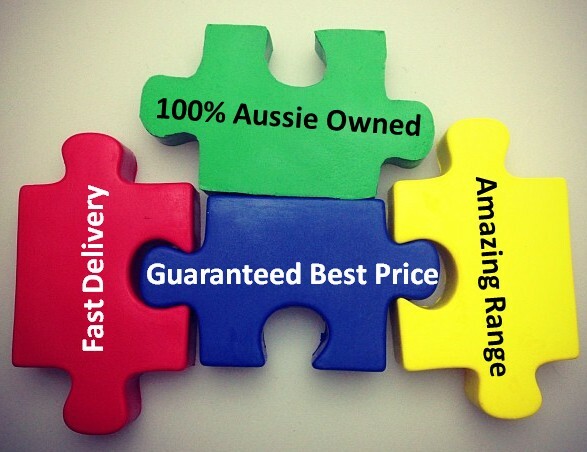 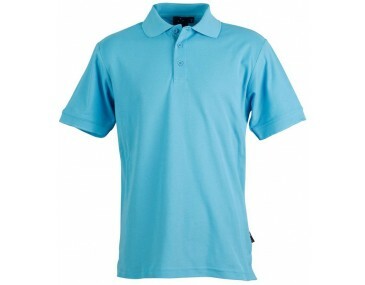 This polo shirt may be embroidered onto additional locations on the garment for a small additional cost. 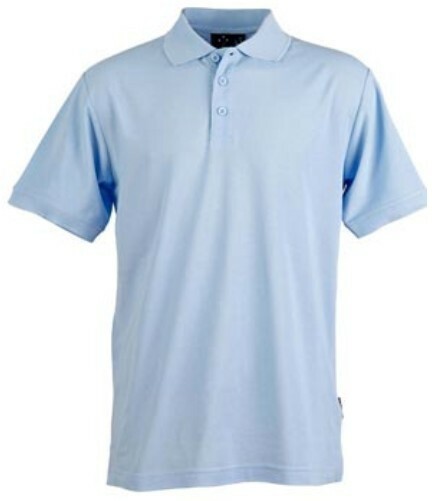 We can embroide on locations including: Collar | Sleeves | Right Hand Side Chest | Waist.